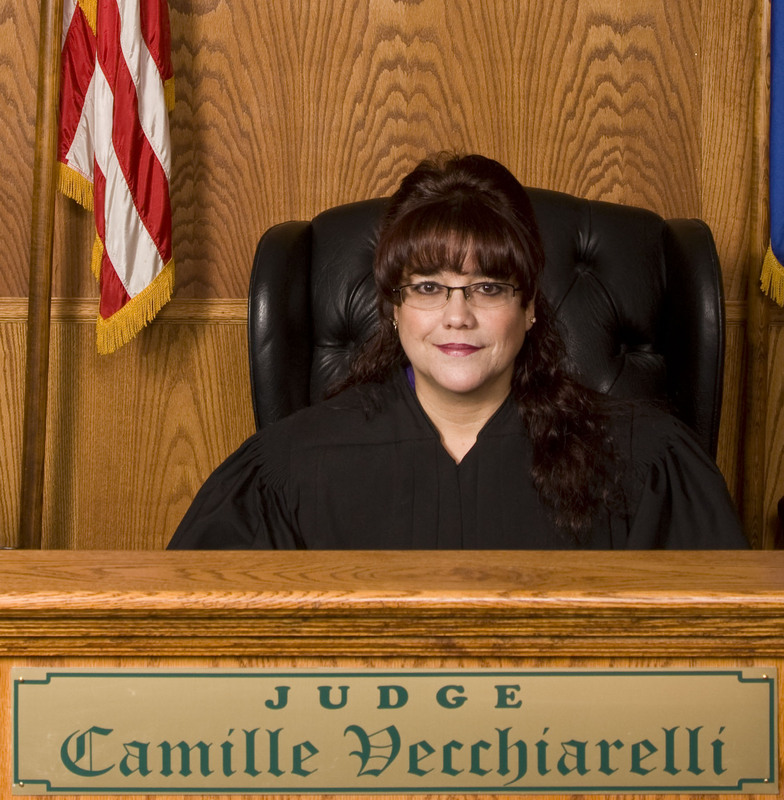 The Nevada Judges of Limited Jurisdiction is the association of the Justice Court and Municipal Court Judges from throughout the State of Nevada. The mission of the NJLJ is to provide the highest quality of service by our branch of government of the State of Nevada. The NJLJ strives to practice in a fair and efficient manner. We will resolve disputes by interpreting and applying the law, and by being consistent and impartial to protect the rights and liberties that are guaranteed by the Constitution of the United States of America. WE hold true to local, State and Federal laws without prejudice and remain true to core values. Every member of this organization contributes to strengthen and protect the rights of individuals, preserve communities, and inspire public confidence across the State. It is my pleasure to serve as your 2019 President. If you have any questions, comments, or issues, please feel free to contact me. If you are a member of the NJLJ, please register by clicking on "Create account" to the right. If you have forgotten your password or username, please click on "Forgot your password?" or "Forgot your username?" on the right as well.